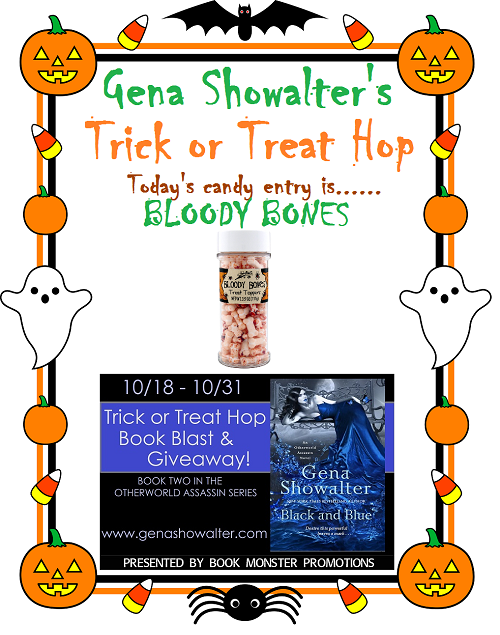 Thank you for joining in Gena Showalter’s BLACK AND BLUE Trick or Treat Halloween Hop! 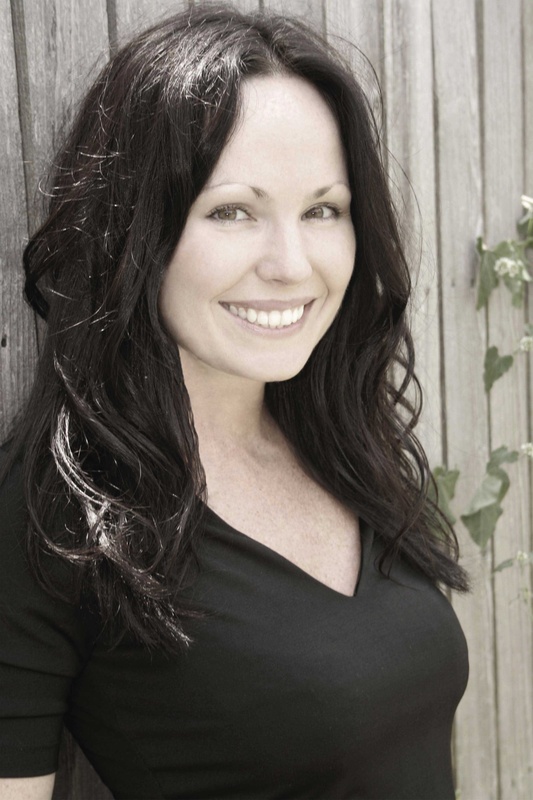 1) Every day there will be 3 – 6 participating blogs. In order to enter the giveaway you must “Trick or Treat” at the participating blogs, see which candy the blog has posted and then enter the name of that candy into the Rafflecopter widget. 3) Once you visit the mandatory blog of the day, you then have the choice of gaining extra points by visiting the “Optional” blogs for that day. You will get an extra 5 points for each optional blog you visit. Once you visit each blog, write down the candy you found at each blog and be sure to enter it Rafflecopter widget to get your points. 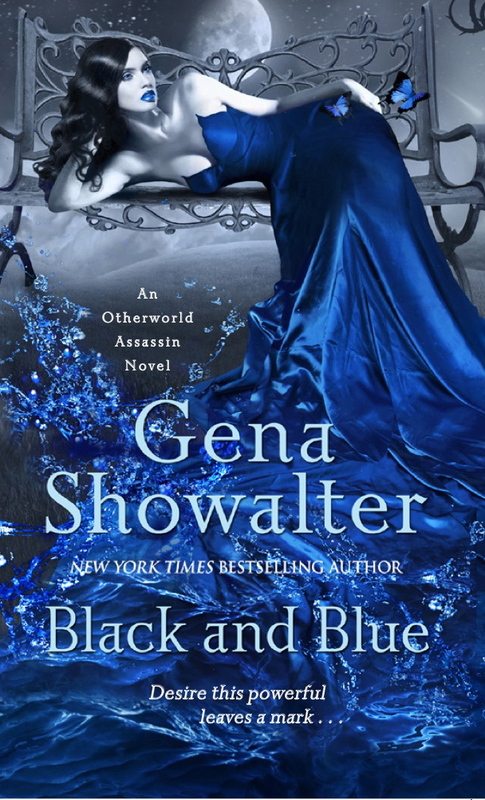 New York Times bestselling author Gena Showalter’s pulse-pounding paranormal series continues with an electrifying story about the ultimate warrior and his prize: a beautiful woman he will do anything to possess. Corbin Blue is a man of many talents. One of the most powerful otherworlders ever born, he is wealthy, a professional football star, and a legend in the bedroom. But only a select few know he is also a black ops agent…and there is no better killer. When he and his crew are attacked and separated, he’s forced to turn to his boss’s daughter for help―a woman with even more secrets than Blue.